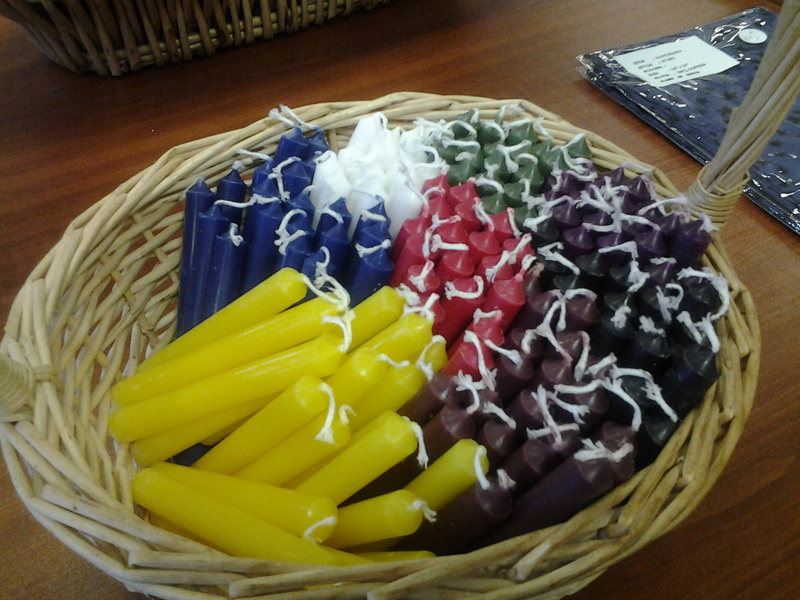 We are ever growing our candle selection. 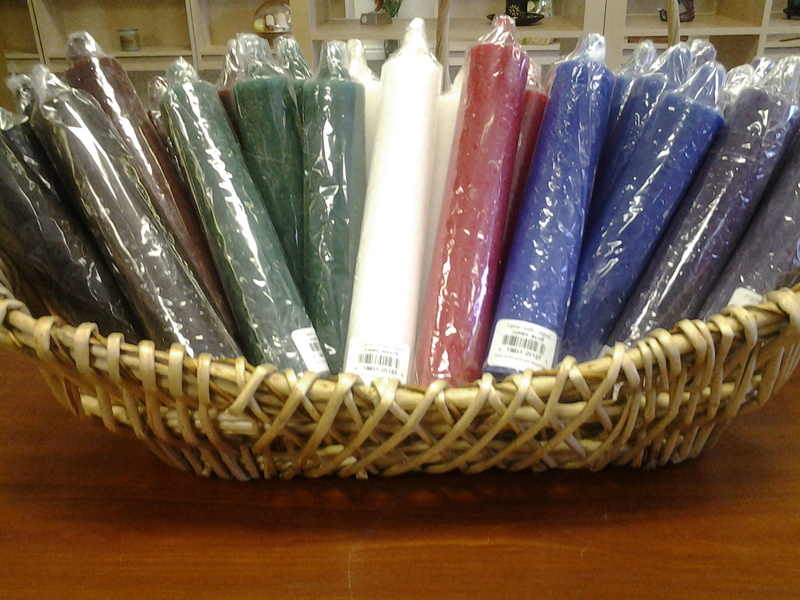 Currently we have a range of colors in chime and pillar sizes as well as scented candles. Whether you need candles as a meditation focal point, candle magic, ritual lighting, or just love candles we have something for you!